Our 1 of a kind experience not only helps each individual member leave with the deepest picture of WHO they are as an individual, but WE leave the most connected and understood as a team we have ever been. 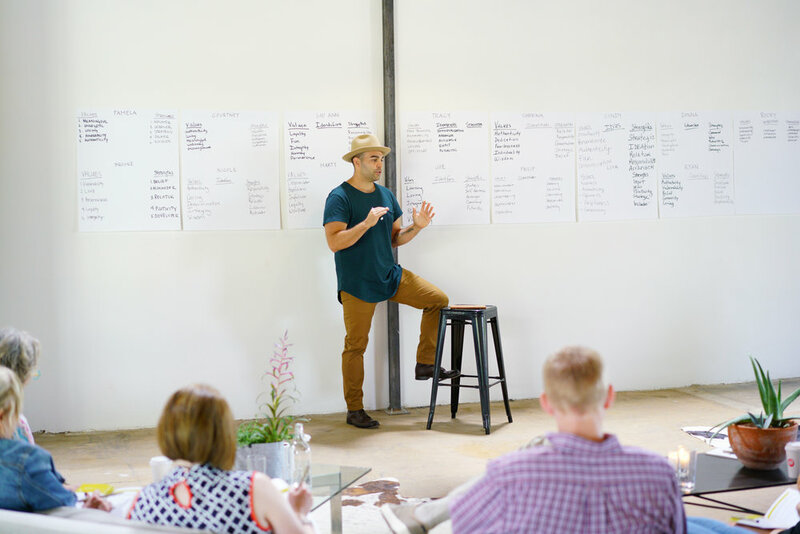 As a leader in service, retail and human experience, this is a must for your team. And this is just the start. 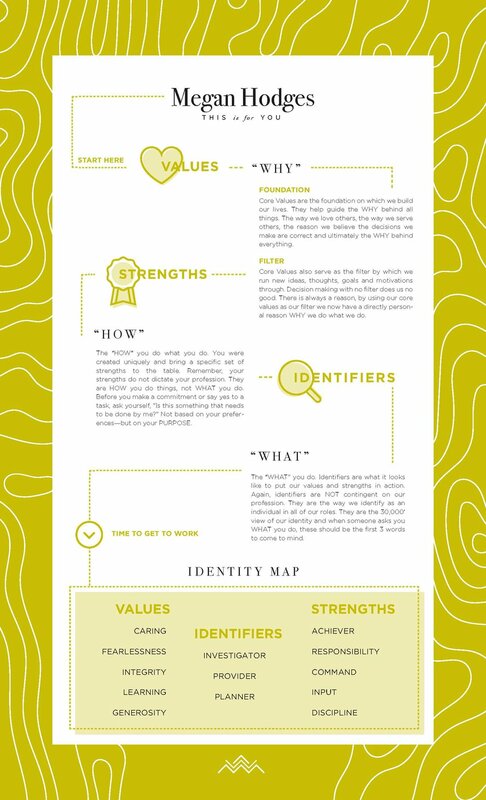 Sample Identity Maps - We will create 1 of these for each of you!